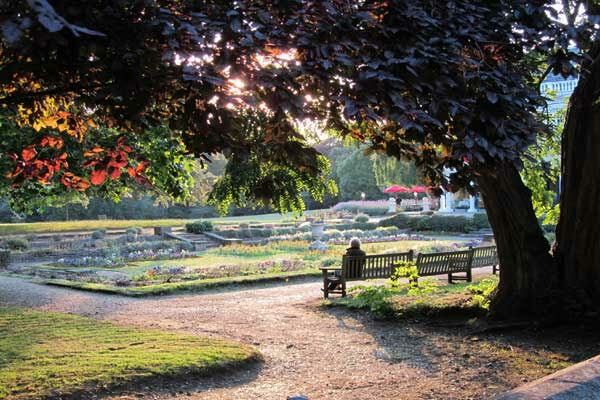 Cannizaro Park is a much loved and popular grade 2 listed park just off Westside Wimbledon Common in the London Borough of Merton. 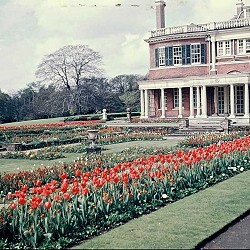 The park has a long history dating back to its years as part of the Duke of Cannizaro’s Estate and its transition to a public Park when Merton Borough Council adopted it in 1949. 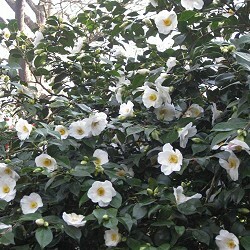 It’s Grade II listed status is due to some of the rare and exquisite plants which are all around the park. 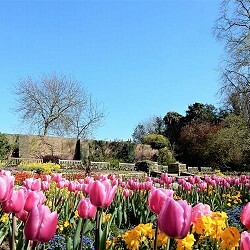 It has some superb trees and shrubs, which are attractive to both the horticulturalists and gardeners as well as those who come for a walk a picnic or simply to enjoy some peace and quiet in the many secluded areas of the park. 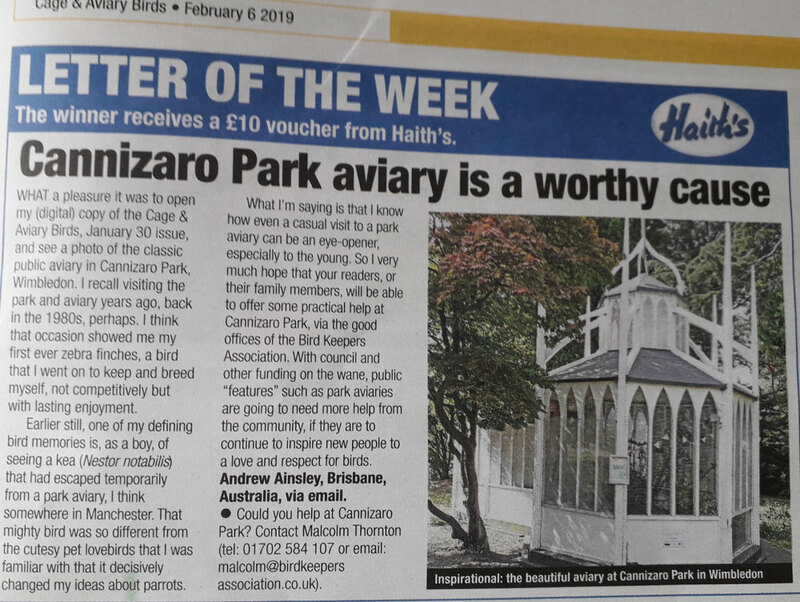 The Friends of Cannizaro Park is a registered charity, whose aims are to provide oversight of the park in relation to its maintenance by the London Borough of Merton and to strive to commission improvements to the Park for the benefit of visitors and the local community as a whole. 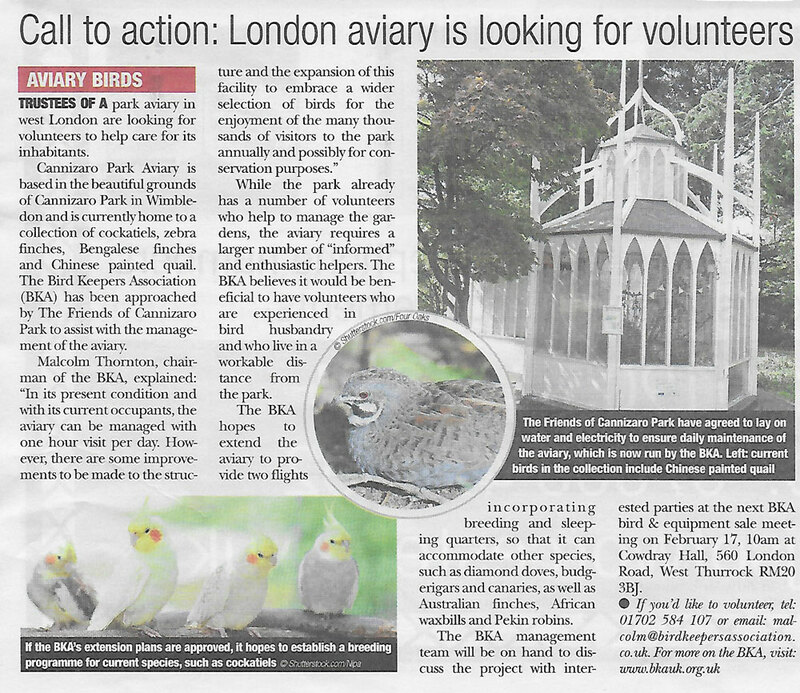 We are a small committee of trustees, members and many dedicated volunteers who give up their time to ensure that the park remains a jewel in Wimbledon’s crown, a haven for wild life and an enduring attraction for all its many visitors. If you would like to know more about the Friends, our aims, opportunities for volunteering, events and how to get involved or support us please look at the sections below. 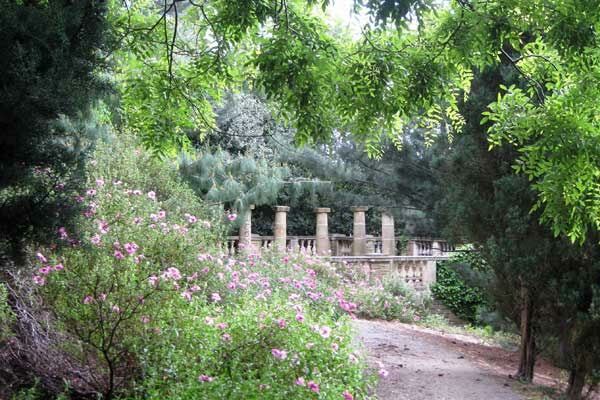 Cannizaro Park is open Monday-Friday 8am - Dusk, and Saturday, Sunday and Bank Holidays 9am - Dusk, all year. 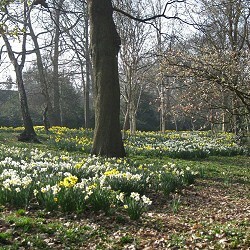 The Friends organise several events each year starting with the Spring Talk,when knowledgeable speakers, in their field, present on subjects which concern gardens, horticulture and others items relevant to the park, its trees, wildlife and plants. Watch the Events Timetable for the “Park Walks” conducted by experts to point out the specimen Trees, Flora and Fauna as well as the Birds and other Wildlife. The annual Bridge Drive has now established itself as one of our autumn events along with The Christmas Carol. The Annual General Meeting usually takes place in the autumn. Sunday, 12th May 2019 10:30 am - Spring Walk led by Chris Mounford. Meet by the fountain. The name Cannizaro dates back to 1832 when Count St Antonio, occupant of what was then Warren House on the west side of the Common, succeeded to the dukedom of Cannizzaro in Sicily. He soon left to live with his mistress in Milan, but his long-suffering Scottish wife, Sophia prided herself on the title of Duchess of Cannizzaro and kept the name of Cannizzaro until she died in 1841 and her estate was recorded under this name. Apart from the spelling change, the name Cannizaro has stuck ever since. We always welcome new members and volunteers to help the Friends of Cannizaro. We are a charity and rely on donations. All donations are very welcome.